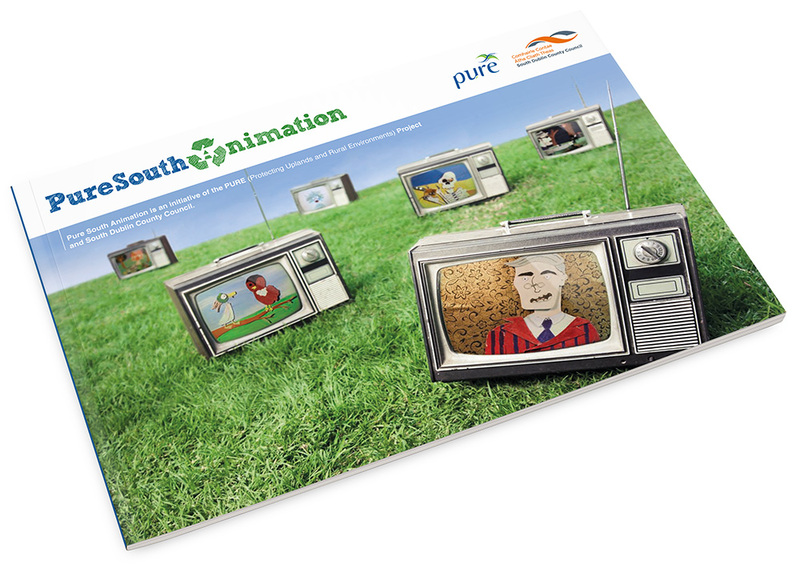 Pure Animation is a two week environmental animation training programme for teenagers. The training programme has taken place in South Dublin, Dun-Laoghaire Rathdown and in Wicklow. The course introduces students to important environmental issues that are related to The Pure Project, e.g., illegal dumping, litter, fly-tipping, recycling, pollution, etc., through the medium of stop motion animation. Under the guidance of experienced and professional animators and tutors, students create their own storylines, characters, scripts, story boards, set design, animation techniques, and learn how to direct and create their own short animated films. The short films have been extremely successful screening at both national and international film festivals where they have received a number of nominations and awards, with ‘Rubbish Express’, winning Best Film – 12/18 years category, at the The 2012 Blackrock Animation Film Festival, ‘Nuclear Winter’, winning Best Short Film at the Fresh Film Festival in 2013, ‘Bog Standard’ winning Best Film – 12/18 years category, at the The 2013 Blackrock Animation Film Festival, and ‘MC Trash’, winning Best Animation at the First Cut Youth Film Festival in 2014.